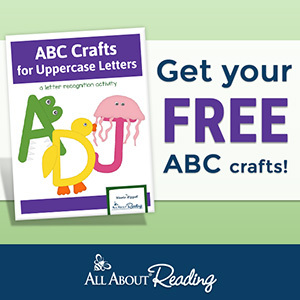 This 89 page workbook is exactly what you’ve been looking for to use with your 2-6 year old preschooler. True to the tradition at Life, Abundantly- this workbook of daily activities for your little one features gorgeous, vintage images that spark imagination and wonder in your little one while helping them to learn many basic skills. *Sample images show the pages being used in dry-erase pockets. You can view more information about assembling a Preschool Morning Binder HERE. Here are TWO Bundles that include the Preschool Morning Binder plus so much more, with 50%+ savings! Pick the one that works best for you!